The researchers believe that the protein plays a role in determining the efficiency of kinetic vision. 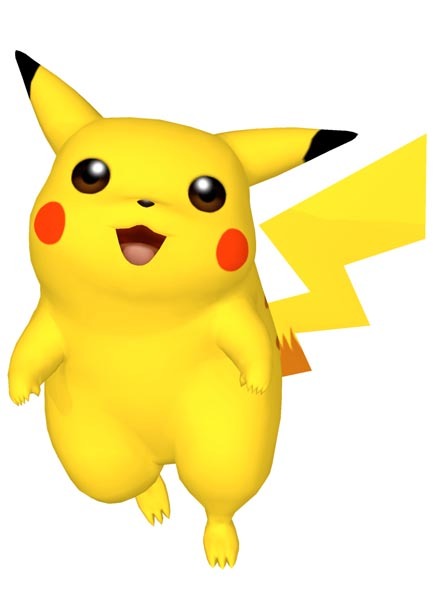 They therefore named the protein pikachurin after Pikachu, a popular anime character in the Pokemon media franchise known for its lightning-fast moves. I’m still not really getting the connection to Pikachu here. Kinetic is an adjective means, “Of, relation to, or produced by motion.” Kinetic vision, I would assume means something close to the energy required to track vision. Can someone clue to into how Pikachu has any relation to that? Then again, these are trained professionals, so they must know what they are talking about.